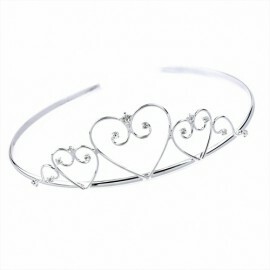 This pretty tiara has a central heart design decorated with diamante crystals. 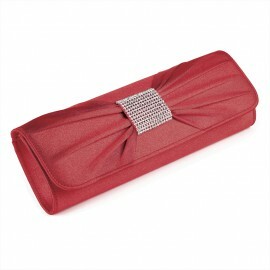 To each side is a smaller heart and scroll design also decorated with diamante crystals. A beautiful 7.75 inch (19.7 cm) Carlo Biagi Sterling Silver rope bracelet with a bead clasp for easy opening/closing. The clasp has a double action clip to prevent it accidentally coming undone. 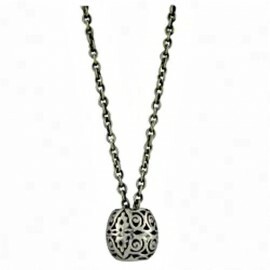 A beautiful Carlo Biagi charm necklace with a 28 inch (71 cm) 925 antique Sterling Silver chain and a Victorian Ball drop charm. 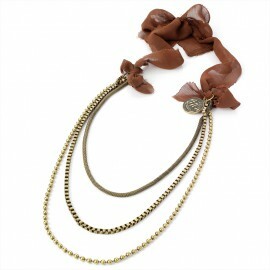 Because of its design and length, it does not require a clasp. 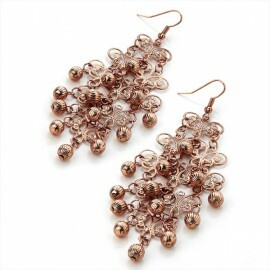 Copper coloured wire drop earrings decorated with delicate filligree loops and small serrated balls. 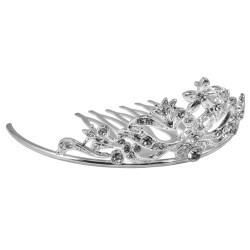 Welcome to the Princess Jewellery & Gifts online store where you will find a wide range of exquisite crystal, diamante, cubic zirconia and pearl wedding, costume jewellery, clutch bags plus silver charms, all at affordable prices. 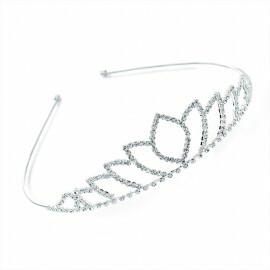 So, if you have a Prom, Ball, Special Occasion or your Wedding is coming up - have a look at our range of jewellery including necklaces, necklaces and earring sets, earrings, bracelets, tiaras, swirl pins, alice bands and fascinators. You will find some beautiful jewellery, with lots of bling, sparkle, glitz and style, to ensure you look fabulous on your special day. 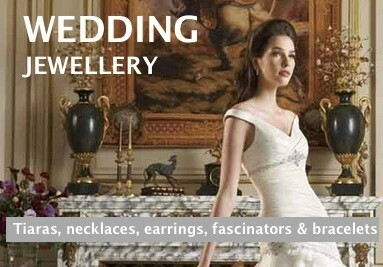 We have something to suit all budgets, all ages and all sizes.